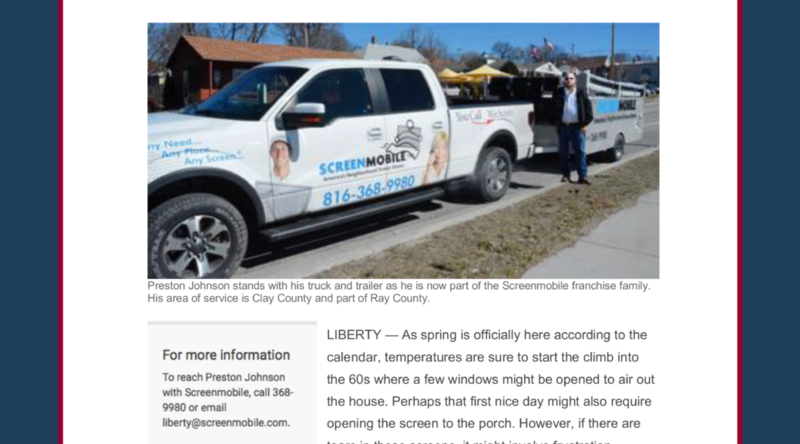 All Points PR gained press coverage with the Courier Tribune for client Screenmobile. The article featured a local franchisee who opened business in Liberty, North Carolina, just in time for spring. Coverage ran online.